Travel-obsessed, non-nerd, nerd whose favorite city in the world is… New York. Laura’s genre tastes are cyclical – she’ll devour anything from a science-heavy book about the brain to a 30+ hour literary fiction saga that results in nothing other than tears. Fliakos has narrated some of my favorite books. He's almost too good. There's a reason he's narrated pretty much everything in the store. Her performance in The Hate U Give completely changed my mind about YA. The first few chapters of Final Girls reminded me a bit of Gillian Flynn's Dark Places as we're introduced to Quincy, who, 10 years earlier, was the sole survivor of a gruesome, horror movie-esq, killing spree in the woods. And other than a perhaps slight dependence on xanax and a small penchant for stealing, Quincy seems to have her life back, with a serious boyfriend and a small baking business to attest. 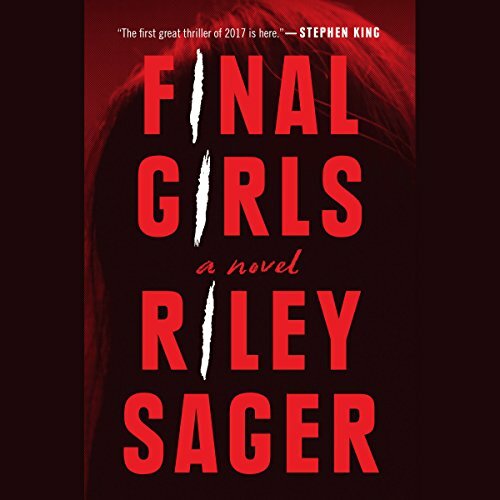 But as Riley Sager's novel unfolds, I found myself constantly on the edge of my seat, knowing something even more terrible was just around the corner. 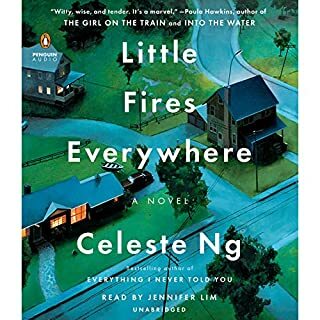 This addicting listen was made all the more incredible with dual narration from Erin Bennett and Hillary Huber. And when you find out just why two narrators were cast, you'll be totally freaked out. I admit it – in my mind, Ari Fliakos can do no wrong. After listening to him perform The Nix in 2016 I knew I was completely obsessed with his voice. 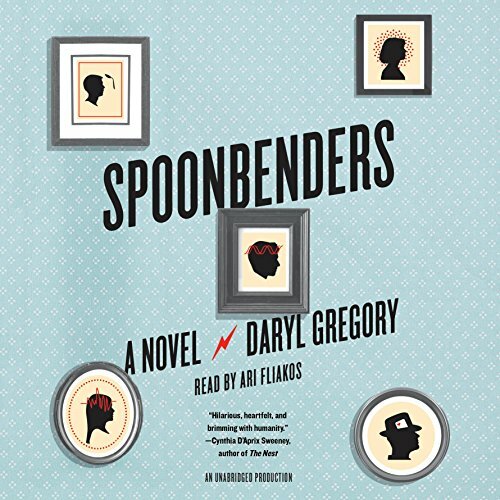 Enter his latest endeavor, Spoonbenders by Daryl Gregory – a story about a family of psychics – and I knew I had to give it a listen. Spoonbenders follows The Incredible Telemachus family, a family of psychics (well, some of them at least) who in their heyday wowed audiences with feats of telekinesis, mind reading, and the ability to predict the future. But after one fateful and career-ruining television appearance, the future of this family became anything but predictable. 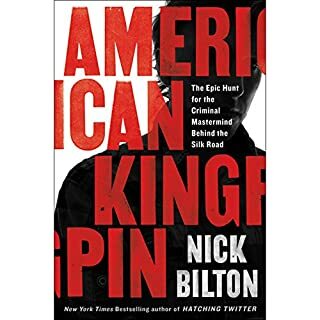 Sprinkle in secret governmental agencies, a Chicago mob, a teenage boy discovering, um, himself, and you have a surprisingly relatable, genuine, and hilarious multi-generational saga. I was already familiar with the events that transpired in Jonestown. 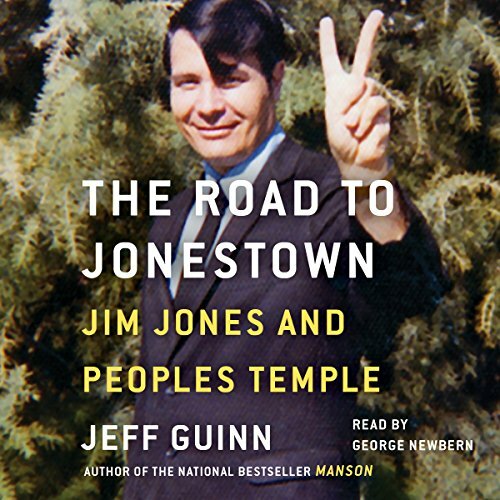 However, I didn’t know too much about the infamous Jim Jones and figured Road to Jonestown was the best place to start. 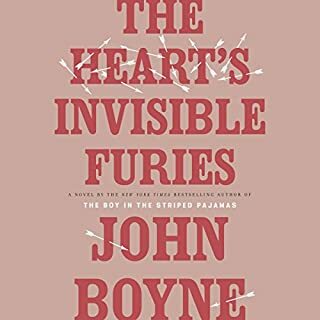 It makes me feel a little queasy when I think about how much I loved listening to this book. It was completely fascinating and utterly addicting – I found myself thinking "holy crap" every chapter. Jeff Guinn’s examination of Jones’s life – from Indiana to Guyana – was thorough and impeccably researched. Where other biographers may have skipped over the minutia, Guinn revealed some of the more bizarre and obscure details of Jones’s existence. It was these bits of information that made Road to Jonestown exceptionally riveting. George Newbern allowed the narrative to stand on its own, voicing characters without unnecessary dramatic flair. And It was his calming voice which helped get me through the shudder-inducing scenes. 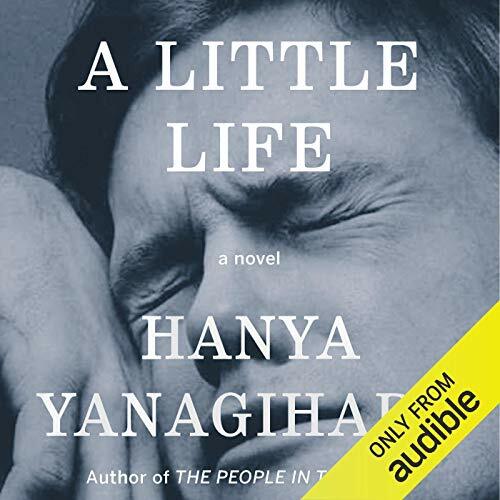 If there’s one thing I’m certain of, it’s that my co-workers, friends, and family are getting tired of me raving about A Little Life by Hanya Yanagihara. And now when I have free range to unabashedly praise this incredible work of fiction, I feel as if I am at a loss of words. So I’ll just say this: A Little Life is a masterpiece. 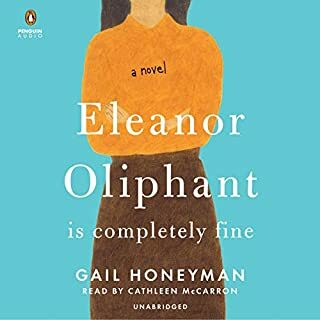 It’s a deeply-moving, emotionally-unsettling, yet occasionally uplifting saga of friendship and love spanning 50 years. Yanagihara took me into some of the darkest places in fiction I have been, and left me thinking about her characters long after the story ended.